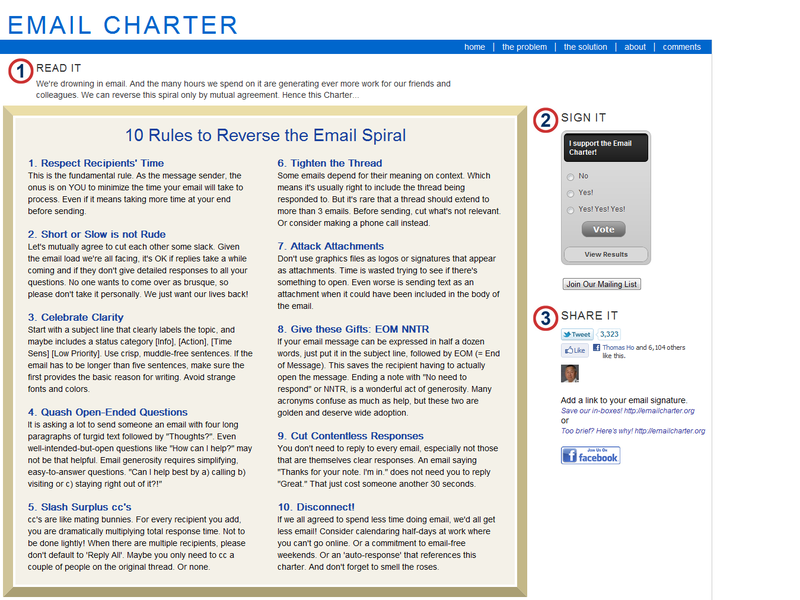 We are awash in email....SAVE US! 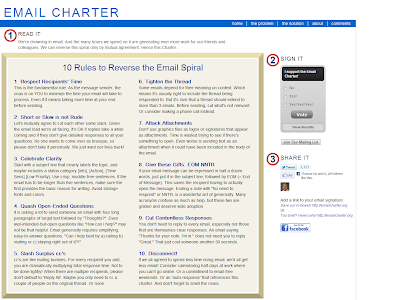 Go over to The Email Charter and look at the 10 Rules To Reverse the Email Spiral, support it and share it with others. These are common sense rules that every ministry and church team would benefit from learning and implementing.